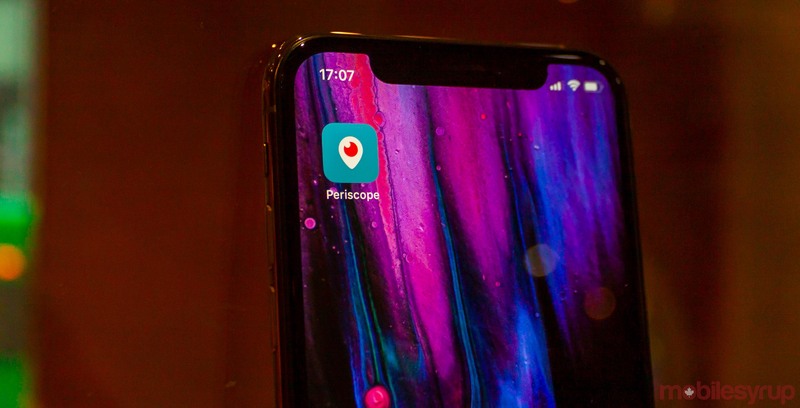 Twitter’s Periscope video streaming service now allows broadcasters to add three guests to a stream. Viewers can request to join the conversation and can drop in and out at any time. However, at this time, you can only join with your microphone. In other words, you won’t be able to share the video with the host — for now. Twitter says it’s working on a way to allow this to work. Additionally, Twitter says it will bring the new feature to its in-app live streaming service in the future. Twitter hopes this will help users to host richer conversations. Allowing users to call in could enable a talk-show style experience. It could also offer more interesting conversations where speakers interact, instead of having one person speaking at the audience.